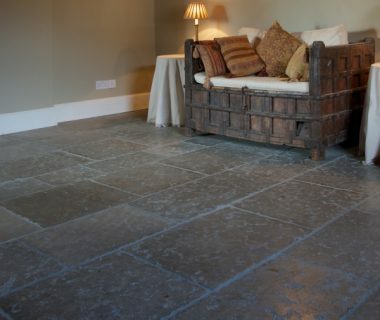 Take a look at our Hardwick Limestone tumbled tiles. These natural and rugged limestone tiles are a timeless choice and they play a big part in creating a warm scheme and an ambient mood. 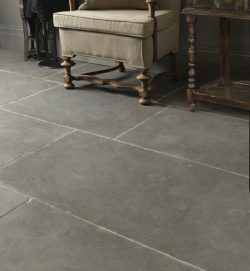 Even the largest, coldest space can feel warm and inviting with the help of our Berkeley Limestone tumbled. 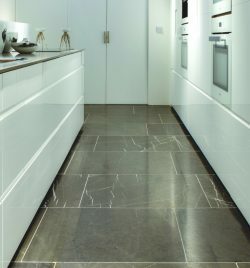 This lovely limestone with its warming tones and subtle fossil markings will certainly upgrade any living space, especially a large open-plan area where the full effect can be really appreciated. Smart, sophisticated and the perfect canvas for any style of décor, these tiles will make a beautiful addition to any home. 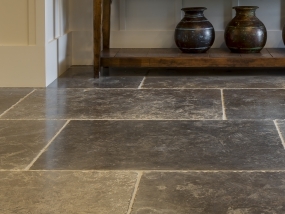 The Savile Grey Marble honed is another floor tile with loads of character. Its gently veined grey tones are dark enough to add warmth to a modern interior but not so dark as to feel gloomy. This tile works equally well in a modern maisonette or a traditional townhouse. Any colour of wood or wood effect brings immediate warmth to any space. 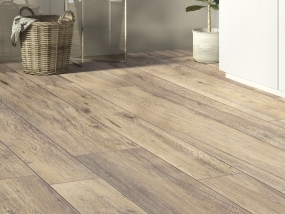 Our stunning planks – Drove wood-effect porcelain tile has the appearance of beautiful dark oak and looks as though it belongs in a Jacobean mansion with roaring log fires and dozing dogs, but it adds immediate warmth to any decor.